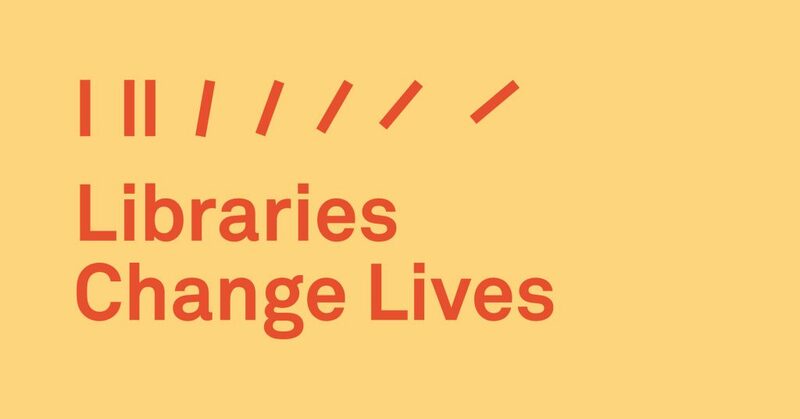 Eastern Regional Libraries is proud to be part of the Libraries Change Lives Initiative. We need to make sure Victorian public libraries are supported to meet rising community demand for their vital services. Public libraries are not equipped to support the surge and will not be able to help develop healthy communities without investment in operational costs, physical and online infrastructure and specialist programs. Libraries build literate, productive and engaged communities and generate $4.30 in benefit for every dollar invested. Victoria welcomes 2800 new residents per week. Public libraries receive over 30 million visitors annually, equivalent to five visits per Victorian, and visitation continues to outpace population growth. Literacy is a critical factor in economic and social participation, removing barriers to education and employment. Victoria’s public libraries build healthy and productive communities by supporting all kinds of literacy, at all stages of life. Today’s libraries are vibrant neighbourhood hubs offering social interaction and shared cultural experiences. They help build strong and engaged communities, where everyone belongs, and offer a platform for state-wide community development. Public libraries must be resourced to connect with children and families who are not already engaged with early literacy programs to combat educational disadvantage. Public libraries can also build literacy in Science, Technology, Engineering and Maths. Dedicated funding will deliver a cohesive approach to STEM programs in public libraries, and build staff capacity to provide learning opportunities. Public libraries are among Victoria’s most popular cultural institutions, providing free and equitable access to vast collections of books, films, music and more. Public libraries play a fundamental role in our state’s cultural life, deploying sophisticated programming that can be accessed for free by anyone in the community. Communities need safe and inclusive, well-designed public spaces. Victorian libraries offer a mix of historic and contemporary public spaces that support community participation and social engagement. They are places where everyone is welcome, and everyone belongs. Has the library changed your life? Get involved by sharing your story below! Share my story on the libraries social media platforms?